Esteban Ocon has revealed that he phoned Sergio Perez to clear the air following the Canadian Grand Prix team orders controversy. 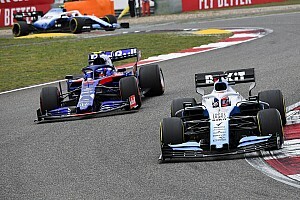 The Frenchman felt immediately after the race in Montreal a fortnight ago that he lost the opportunity of a podium because Perez chose not to move aside for him as they battled with Red Bull's Daniel Ricciardo. 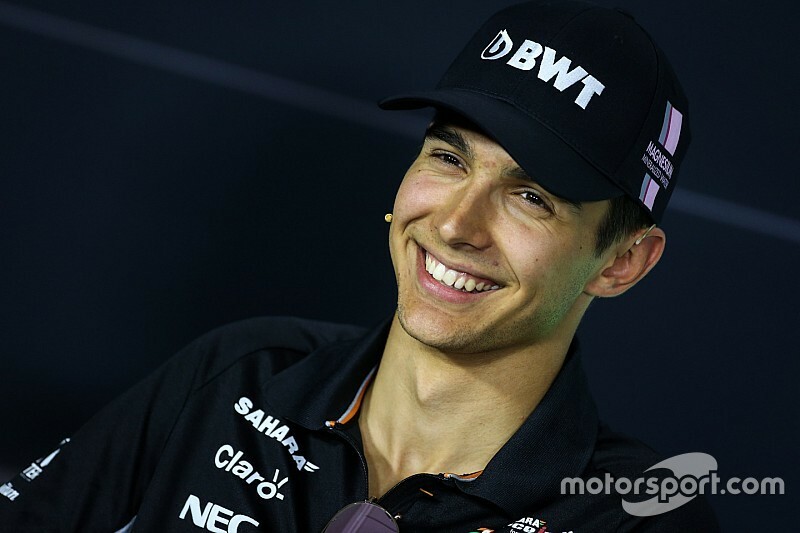 But having spent time reflecting on the events, Ocon said that ultimately he respected Force India's decision to keep him racing his teammate, and that he felt it important to make sure there was no lingering tension with Perez. 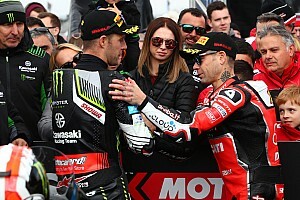 "The team took the decision to let us both race, which is respectable," he said. "It is great to see that they trust us and let us race. "So we had a good discussion after the race in the debrief, and also I called Sergio during the week when everyone was relaxed. We discussed our points – so we are all set for the weekend and no tension between us." When asked why he felt it important to call Perez, Ocon said: "Well, first of all we had a plane to catch just after, so we were in a bit of rush to debrief. 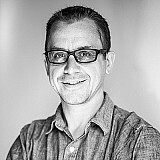 "It's always good to do it a little bit after, to talk when you know everyone's relaxed and the weekend's finished. To have a further talk was quite important I think. "We just discussed our points, discussed freely, just us both, together. I think it was important to do that. As I said, now everything is settled down and we are ready to attack that race." 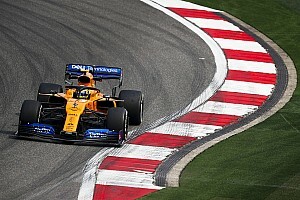 While Force India has ruled out any change to its team orders protocol as a result of the Canadian GP, Ocon said he had no doubts that if one of its drivers was much faster than the other and backed up, that the order would be made to let him through. 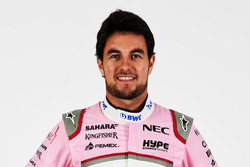 "What Force India always does it let both drivers race," he said. 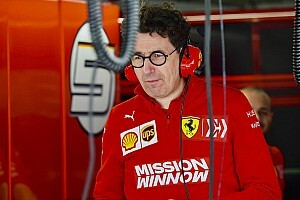 "Of course, if there is a big difference of speed between the cars then they will for sure try to do something to always benefit the team at the end. "But they didn't really want to do that in Montreal, which I think is very respectable, as I said. Now we will see if we get other opportunities here to do a great result."